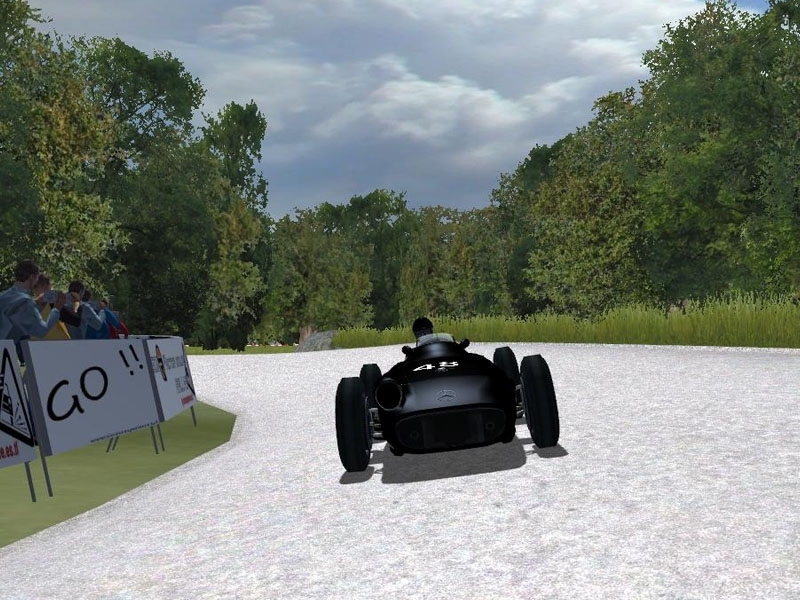 Laxey Rallysprint is a little track (about 2,7 kilometers) that i made from Isle of Man Island. before we run the Isle of Man Rally on the knowledge Isle of Man mountain course. I hope everybody like this track and enjoy it ! There are currently no setups for Laxey Rallysprint Isle of Man. Add a Setup. Its pit facilities got easy access from the Jagorawi Toll Road. The course (run clockwise) is actually a truncated version of the original design. I appreciate it : short but very technical. 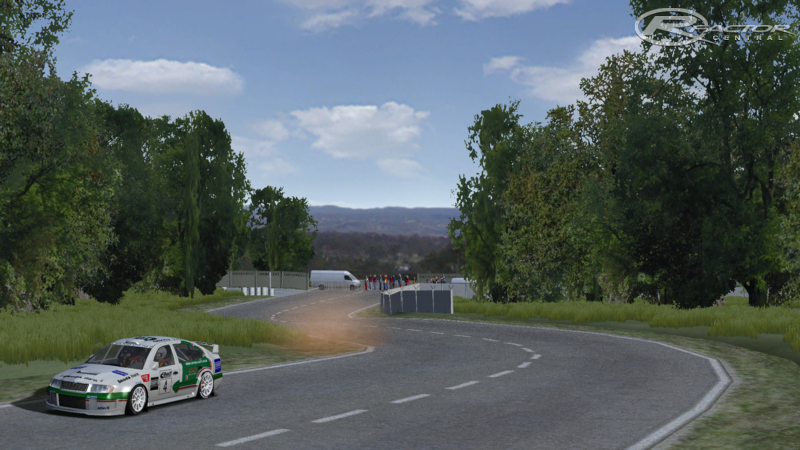 A very good challenge for my WRC mod. hey hey guys, please use your beauty mind and eyes and read the description first ok? If you read the description you know that it isn´t the full isle of Man TT Course.